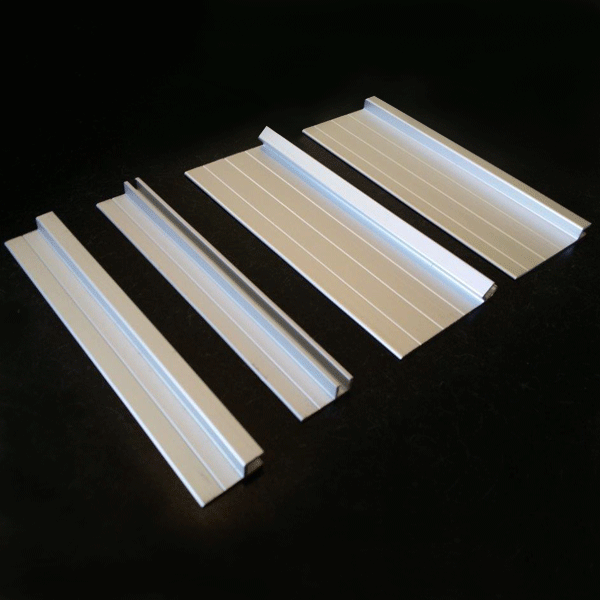 Looking for an Industrial solution to keeping out draughts, dust, debris and pests? 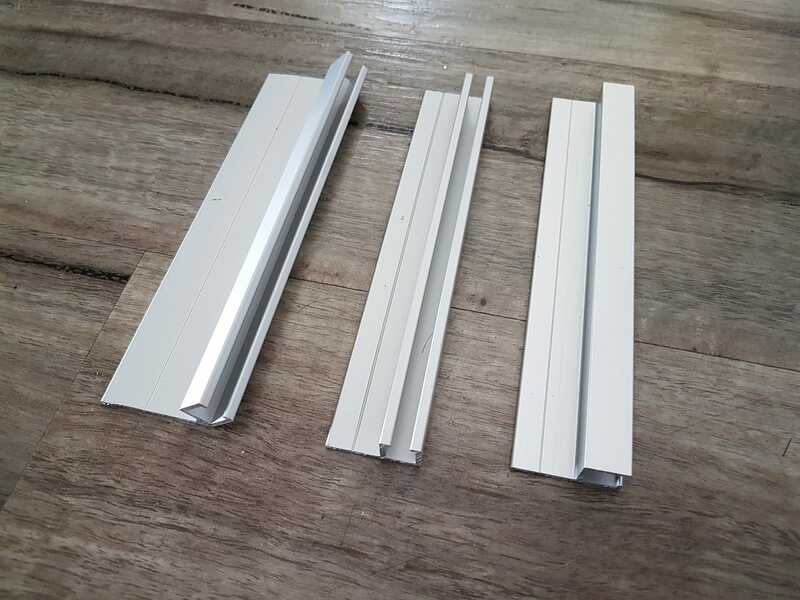 Need help with sealing your industrial roller doors, clearing conveyors or sealing up your Spray Booth? 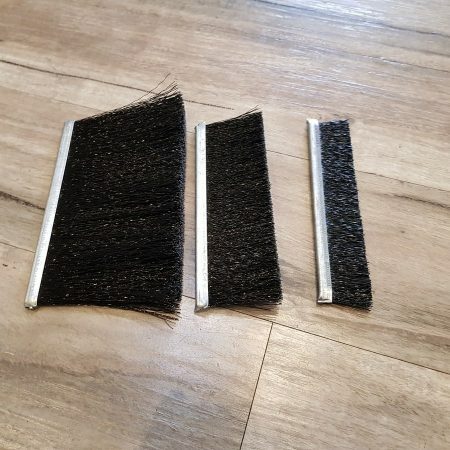 Our 9mm backing Strip Brush Seals and Aluminium Holders are designed for heavy duty industrial applications. 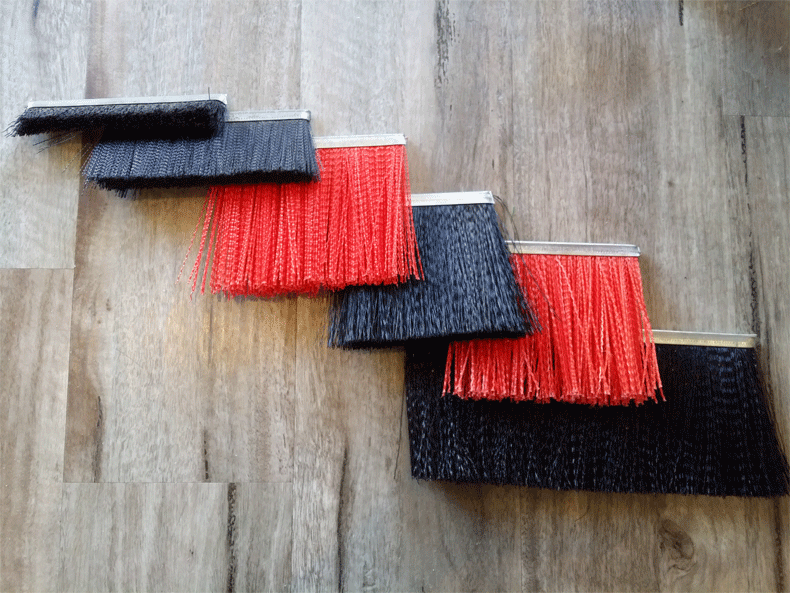 Our Strip Brush Seals come in a range of brush sizes and holders so we can tailor a solution for your specific need. 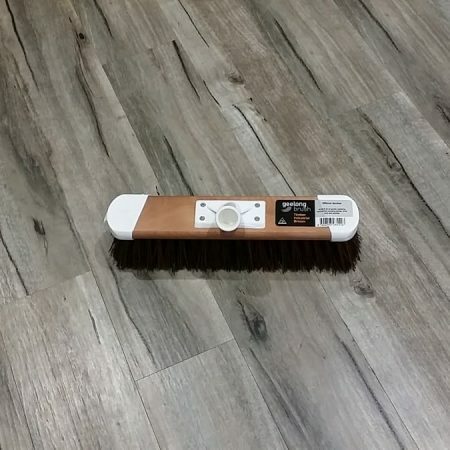 Not sure which is the best way to install your Brush Seals? 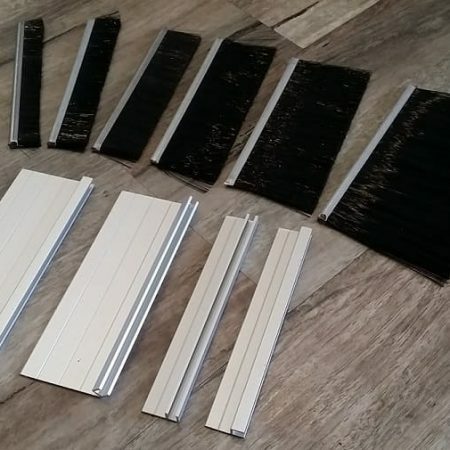 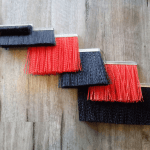 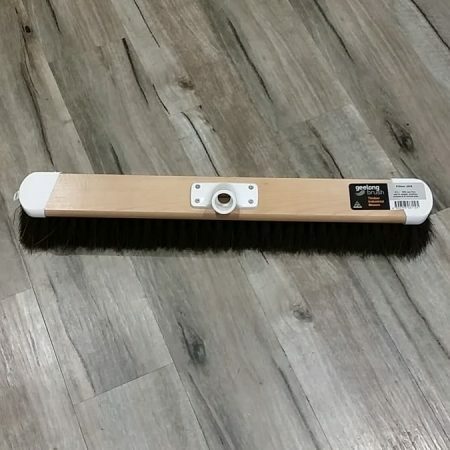 We have put together a Commercial Sample Pack of our Garage Door Seals so you can experiment with which bristle size and holder will work for your installation. 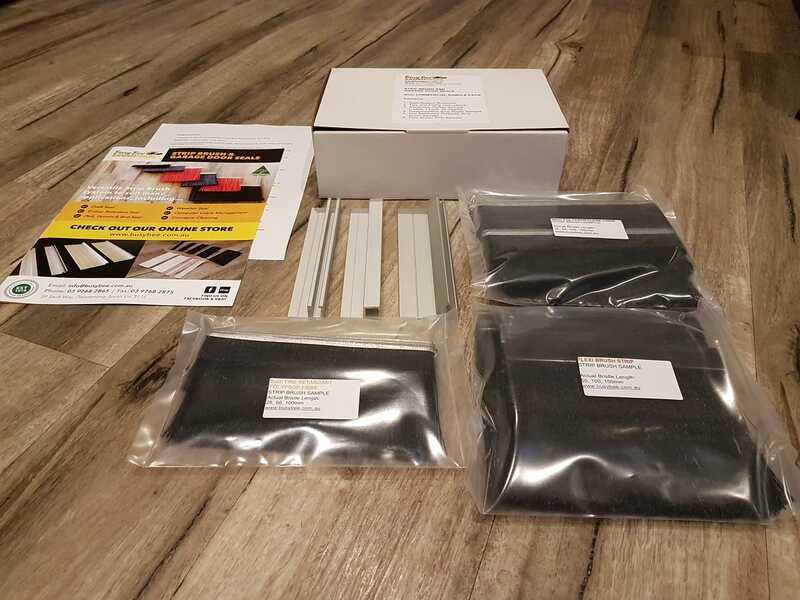 AND the 4mm Residential Sample Pack! 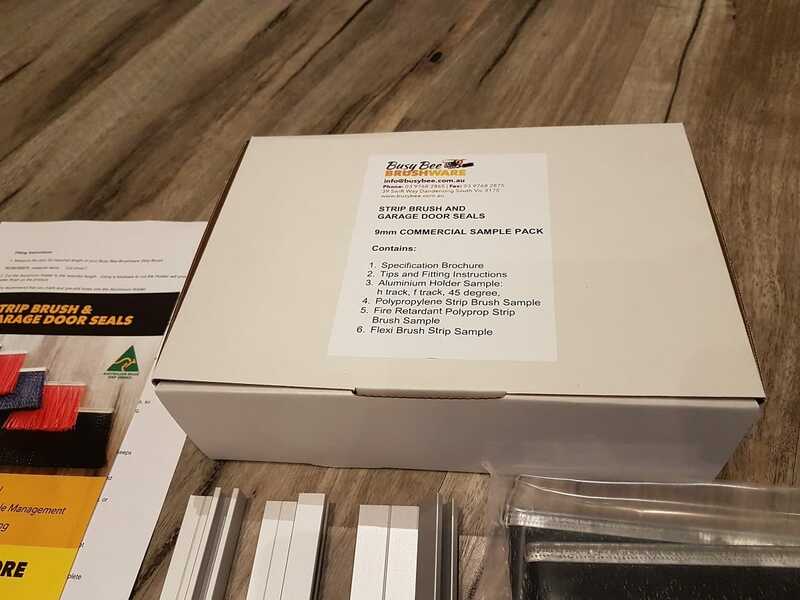 Buy our Commercial Sample Pack, and receive 10% off your Strip Brush and Door Seal Order (minimum order $100, excluding freight).